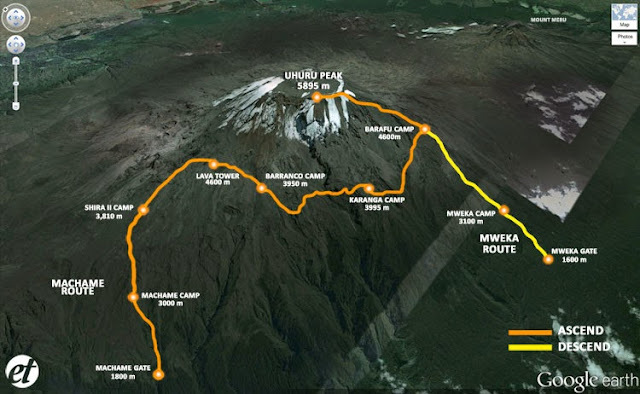 There is only one route that takes you over the North-Eastern side of the mountain, and that is the Rongai Route! Although the scenery on this route is not as spectacular as others, this lesser known track has much less traffic than the other routes, offering a more exclusive experience. This route takes you through untouched wilderness. From maize fields and rainforest to rugged rocks and snow capped peaks, you’ll truly feel like you’re exploring the wild on this route to the top of Kilimanjaro. 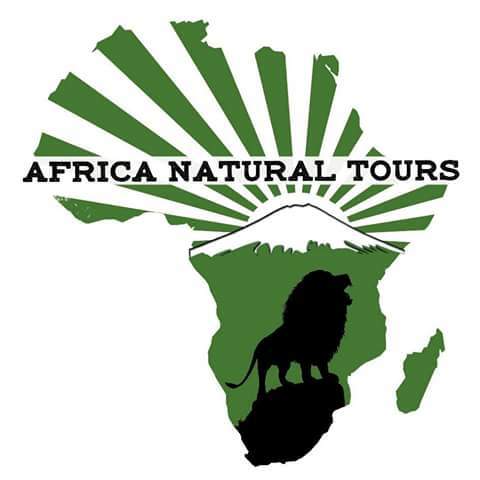 Day 1 - Arrival at Kilimanjaro International Airport (JRO), where you will be meet by Africa Natural Tours representative, transfer to hotel B&B, pre-climb preparation & briefing in the evening. You will be taken to the Marangu Gate for registration and then you will be transferred to the Rongai trailhead where you will meet your guide and porters before starting your hike. You will begin your hike from the Nale Moru village where winding paths will lead you through maize fields to dense forest. It’s a gentle hike to the first camp, First Cave at Simba Cave Camp. Today you will follow a trail towards Kibo, passing Second Cave on your way to Kikelewa Cave. On this hike, you will truly start to feel like you’re on a mountain, with sweeping views coming into view. Today's hike is short but steep, taking you up grassy slopes surrounded by beautiful wilderness. The vegetation zone ends shortly before you reach your next camp at Mawenzi Tarn situated beneath the towering Mawenzi peak. Here you will spend the afternoon acclimatizing and exploring the area. In the morning you will continue your assent on the east side of Kibo, crossing the saddle between Mawenzi and Kibo to reach the School Hut. Like the day before, you will reach your camp for lunch and spend the day resting in preparation for your final ascent. Habitat: Rocks and ice-capped summit. You will rise before day 6 is even over, at around 11.30pm, to start the trek to the top! The first stage of the climb will take you over a rocky path to the Hans Meyer Cave (5150m). After resting there you will zigzag up to Gillman's point (5 681m), which is located on the crater rim. This may be the most demanding section of the route, both physically and mentally. From here you will continue to the summit of Uhuru Peak! You have finally done it! You have reached the highest point on in Africa at 5895m / 19341 ft! This achievement will be tough to top, that’s for sure. After a moment of basking in your triumph, you will start your descent down passed Kibo Hut to Horombo Hut. Here you will enjoy your last dinner on the mountain and some well-earned sleep. After breakfast, you will descend down to Marangu Gate where your adventure started! This will be an easy journey after the adventure you just had! Now it’s time to say ‘kwaheri’ to your guides and porters. You will be taken to your hotel for dinner and for what will probably feel like the best shower you have ever had! 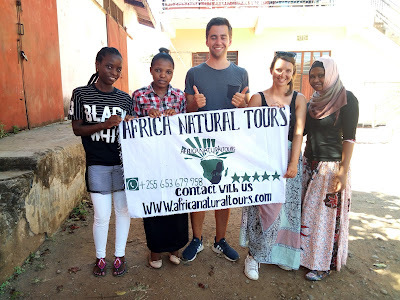 Arrival at Kilimanjaro International Airport (JRO), where you will be meeting by Africa Natural Tours representative, transfer to hotel B&B, pre-climb preparation & briefing in the evening.